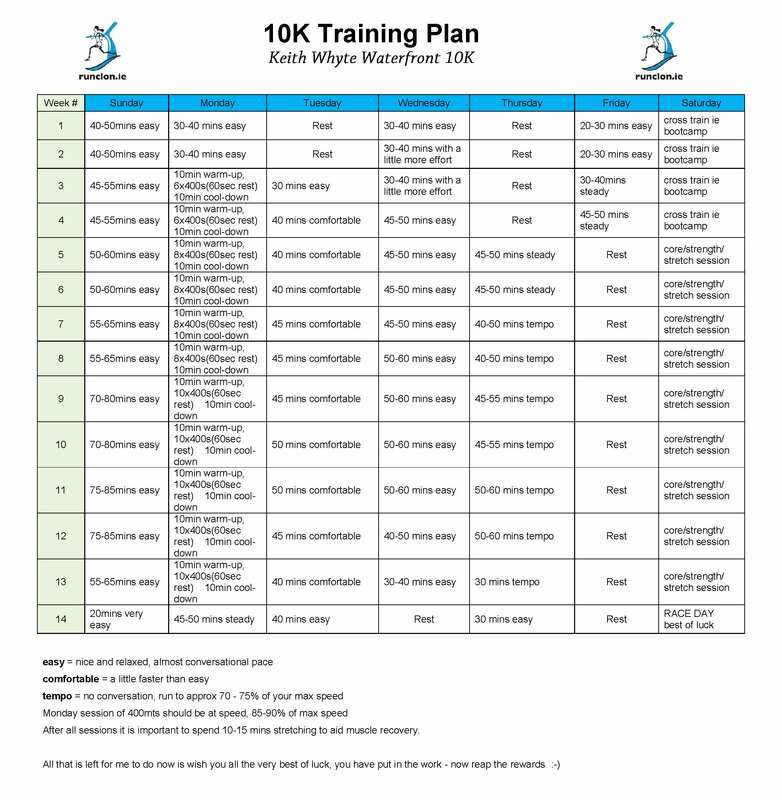 10K training plan designed by, Lucy D’Arcy. This plan was designed by Lucy specifically for Clonakilty Waterfront Marathon. 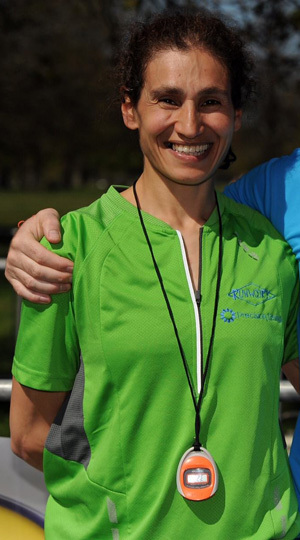 View Lucy’s training plan below. You can also download it in PDF format.